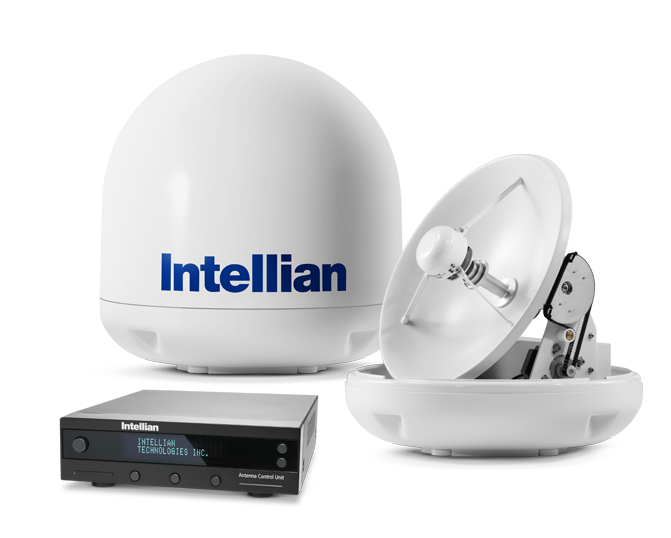 Superior Tracking Performance The Intellian i3 provides superior tracking performance compared to antenna systems of a similar size. With its stylish dome, the i3 is ideal for boats over 8m (25ft). The i3�s high signal gain makes it the best performing 37cm (15in) antenna system available today. You will never have to compromise on reception or quality. The i3 offers the highest signal strength available along with Intellian�s patented iQ� Technology. 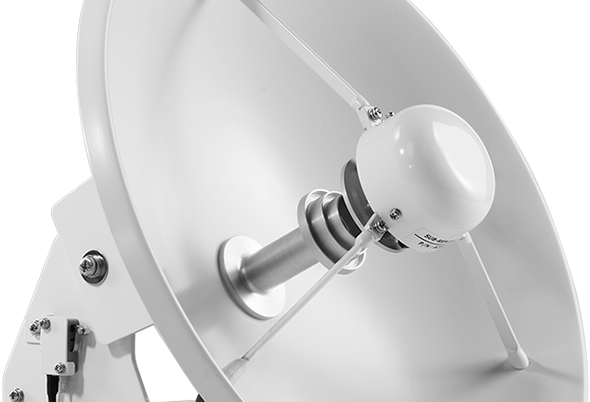 The slightly larger reflector and radome size over the i2 improve range and allow for a more ruggedized design, making the i3 ideal for vessels traveling at higher speeds or further into offshore waters. Intellian's super-efficient 37cm (15 inch) diameter antenna provides constant, seamless reception while the vessel is moored, at anchor, motoring along the coast or cruising offshore. The i3 2-axis antenna features a built-in GPS which can accelerate the satellite signal acquisition time while boats with conventional antennas are left watching �SEARCHING FOR SATELLITE� on their screen.